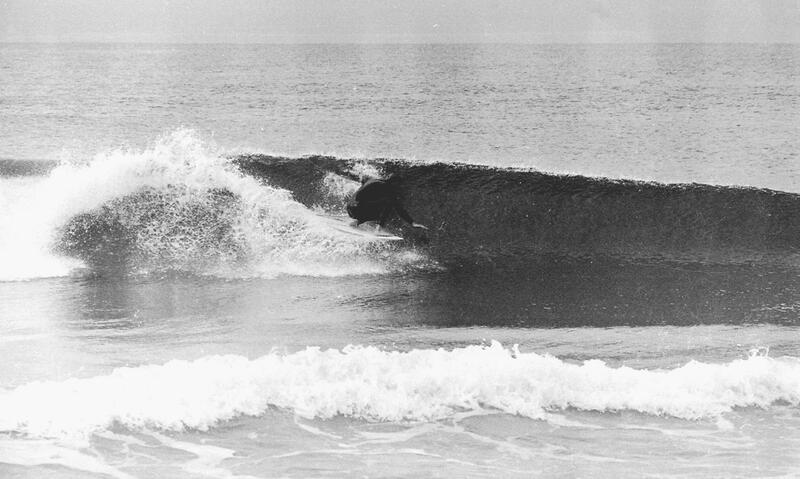 Col Smith 1978 Surfing Redhead’s Lefts. No one surfed them better. Lennox Head 1978. This place is one of the narliest place to paddle out. 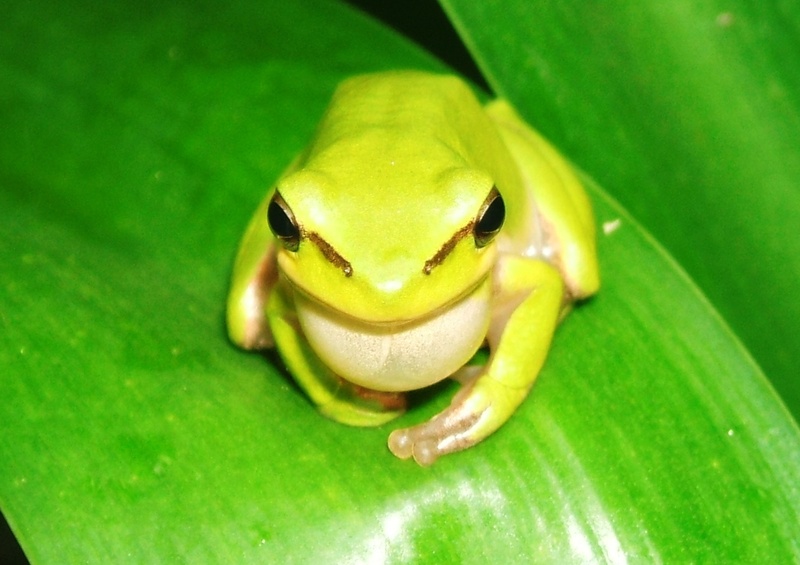 Little Green Frog 2008. This little fellow was in full Ribet mode just outside our back door. Cool eyebrows aye. Redhead Bluff in July 2010. 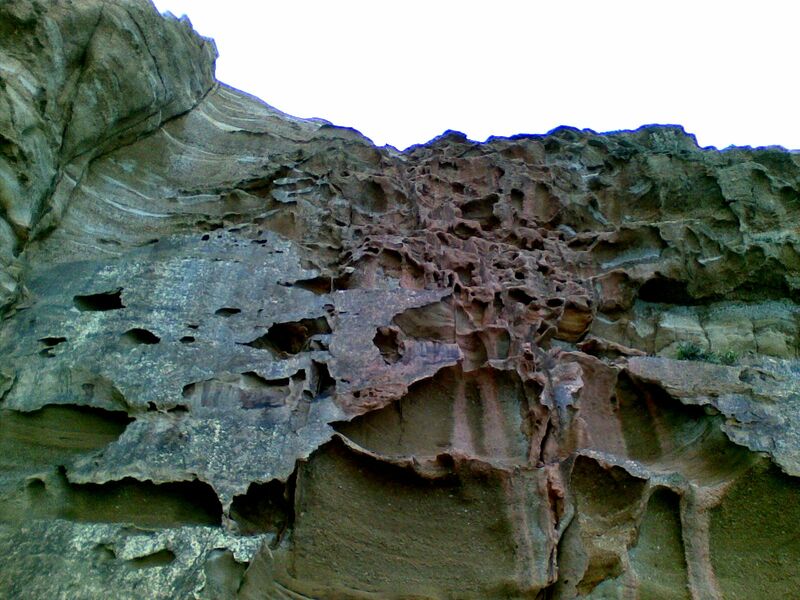 Heavy rain has washed the red colour down the clifff face. 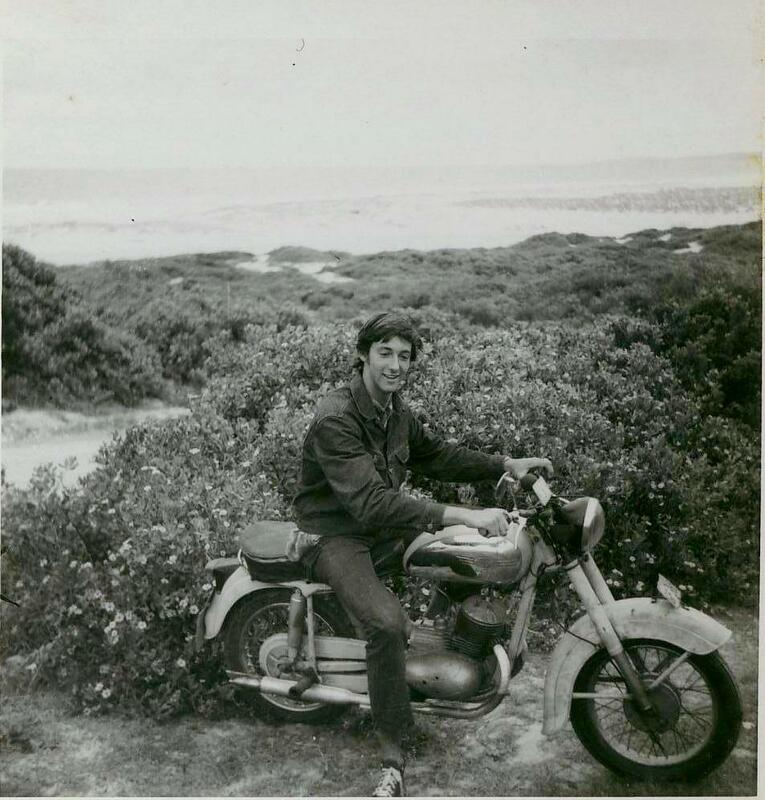 Me on my first motor bike in 1968 at Redhead 2nd creek. This was a 1948 Jawa, you didnt even see many of those around then. What is interesting in this picture is, in the top right you can see the initial revegetation of the sand dunes after rutile mining. A floating dredge went along the beach from Redhead to Blacksmiths and back. Crow in 1967 on 1948 Jawa CZ Redhead 2nd creek. 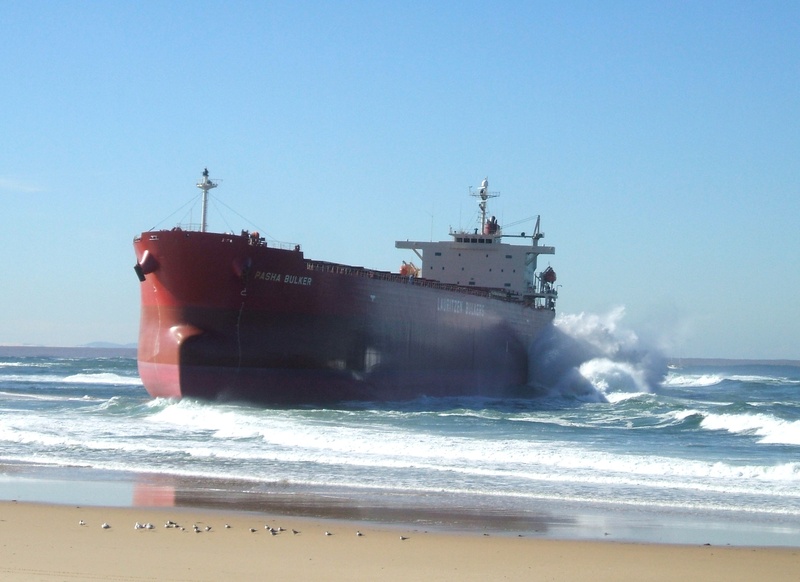 Almost everyone in Newcastle took a photo of the Pasha Bulker grounded at Nobbys in June 2007, it just looked so surreal. Thankfully they got it off before any major damage was done to Newcastle, or the ship, or anyone being hurt. Great work all involved. 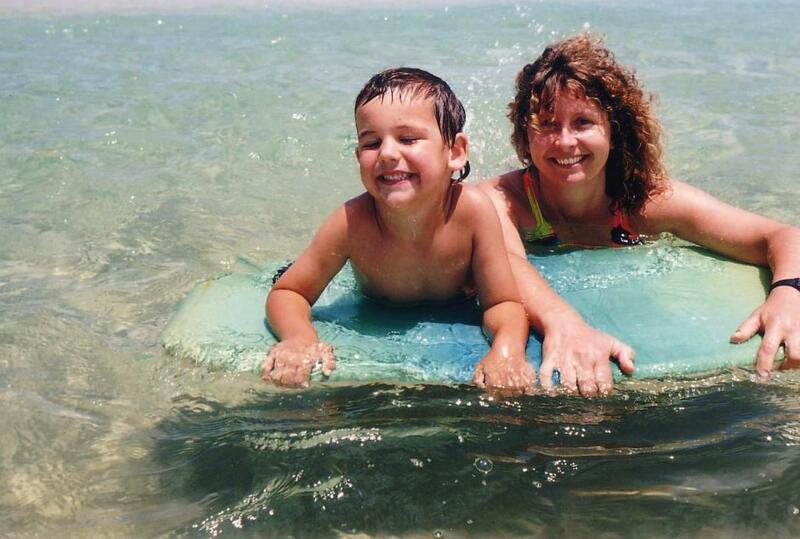 Sandy and Sam at Redhead Beach summer 1991. The water was beautiful. 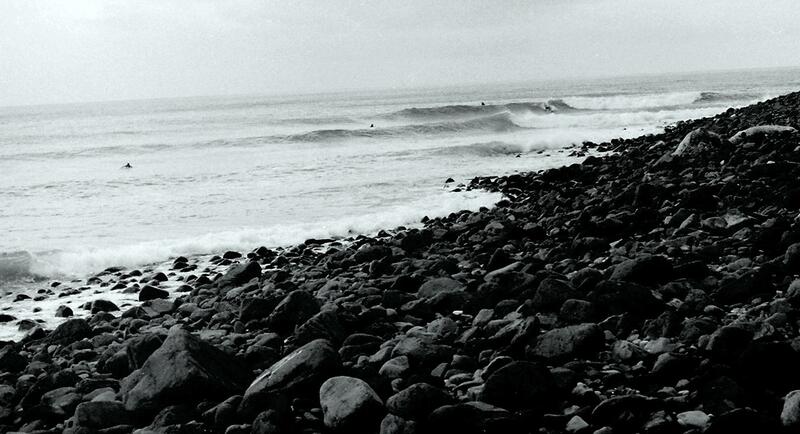 This entry was posted in Beach, Photos, Redhead, Scenery, Surf by geoffcrow. Bookmark the permalink.